How To Protect Children In The U.S. Against Zika Virus : Shots - Health News So far, data suggest that Zika doesn't pose the same risk of neurological defects to babies and children as it does to fetuses in the womb. But doctors don't know the long-term effects of the virus. For adults, Zika usually causes only mild symptoms. There's a rash, fever, joint pain or red eyes, which go away within a week. And many people don't get symptoms at all. 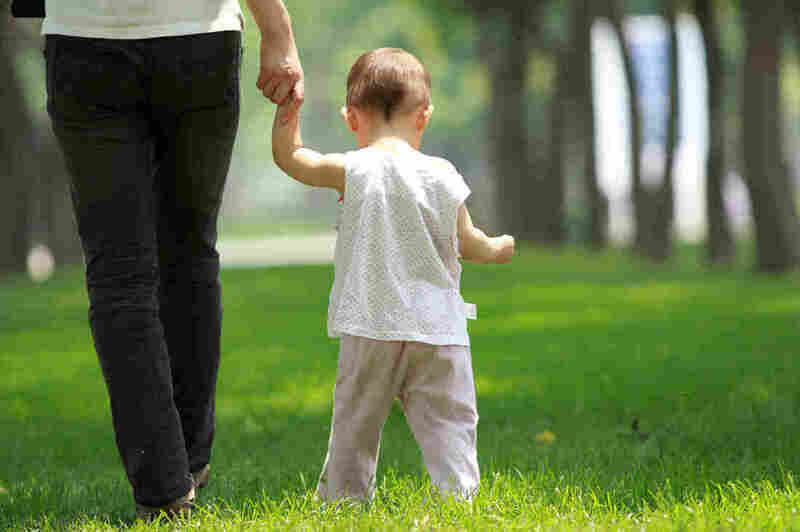 So far, this is also what doctors have seen in babies and older kids, says David Vu, a pediatric infectious disease specialist at Stanford Medicine. "There haven't been any reports that suggest Zika causes more severe symptoms in children or infants." But we don't know yet if there are any long-term effects for babies and children who catch Zika after birth, Vu says. "Research on this topic is just beginning." There's no evidence that Zika attacks children's brains as it does those of fetuses, says James Bale, a pediatric neurologist at the University of Utah. "Zika virus seems to pose little or no threat to the nervous system of infants or children, when infections occur after birth," Bale says. The virus can cause infections in the brain, such as encephalitis. "Those seem to be rare in children," Bale says. "But we should be alert for this possibility." Zika is also known to increase the risk of a rare neurological disorder, called Guillain-Barre syndrome, which can leave people paralyzed for weeks or months — sometimes permanently. So far, it looks like Zika boosts the chance of getting GBS about fivefold, from about 1 in 67,000 to about 1 in 14,000, Bale says. But for children and babies, that risk could be lower. "Thus far, the vast majority of patients with Zika virus-associated GBS have been adults," he says. A few years ago, there was a large Zika outbreak in French Polynesia. Doctors identified 41 people with Zika-related GBS. The average age of the patients was 42. The youngest patient was 26, researchers reported in The Lancet. In general, the risk of getting GBS increases exponentially with age. People in their 40s have about a threefold higher risk of getting GBS than do children up to age 9, researchers wrote in the journal Neuroepidemology in 2011. So what does all this mean for children's health this summer? It depends on where you live, says Stanford's Vu. So far, all the Zika cases in the U.S. have been imported. Nobody has caught the virus here from mosquitoes because there has been no evidence of Zika-infected mosquitoes. If that does happen this summer, health officials expect only a small cluster of cases in a small area. Most parts of the U.S. don't have the main mosquito — Aedes aegytpi — that transmits Zika. The chance the virus will appear in these places, such as the Pacific Northwest, Upper Midwest and New England, is extremely low. So parents living in these regions can relax about Zika, Vu says. If you're not sure whether your community has A. aegypti, check out this new map from the Centers for Disease Control and Prevention. Or call your local mosquito-control district and ask whether A. aegypti has been detected near your home. In places where A. aegypti is established, such as along the Gulf Coast, parts of Texas and parts of Florida, there's a higher chance Zika could appear in local mosquitoes and spread the virus. So parents should be on the lookout for A. aegypti and protect their kids, Vu says. "Not just because of Zika," he says. "These mosquitoes can also spread chikungunya, which can be debilitating. The risk of mosquito-borne diseases is real." 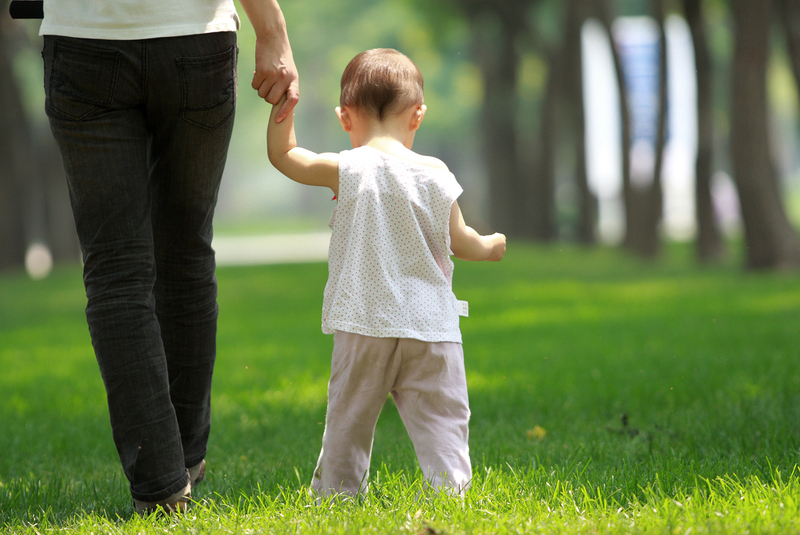 Keeping kids' skin covered with long pants and long sleeves is unrealistic in the summer. But you can use repellent, says Dr. Karin Nielsen, a pediatric infectious disease expert at UCLA. "Look for ones with a compound called picaridin in it," she says. "It lasts for about 10 hours. And it's less toxic than DEET." If you do go with DEET sprays, find ones with 20 to 30 percent DEET. Lower concentrations wear off more quickly. Higher concentrations can be toxic for children, the CDC says. And for the tiny tots, pick up a mosquito net to drape over their strollers. Finally, if you do think your child has Zika, be sure he gets plenty of rest and fluids, the CDC says. Don't give nonsteroidal anti-inflammatory drugs or aspirin. And go see a doctor.